DiKoLa Co., Ltd. is founded in January 2014 under registration issued by Directorate of Investment and Company Administration (DICA). YANMAKHA Technology is one of the locally-owned businesses under DiKoLa Company. 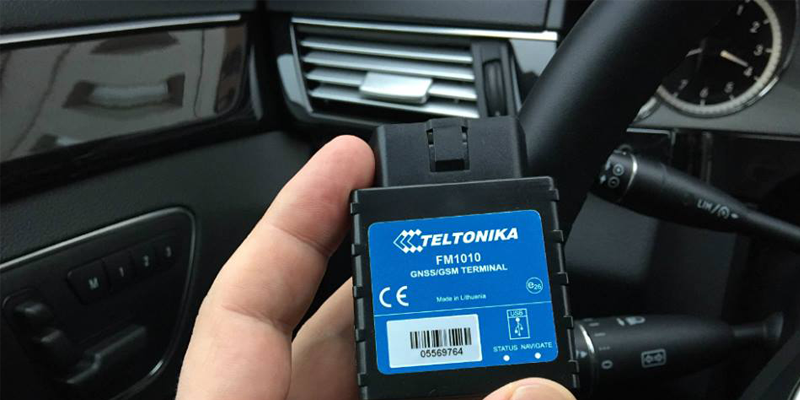 We are one of the the first mover and market leading companies in Myanmar Telematics (GPS Tracker) industry. 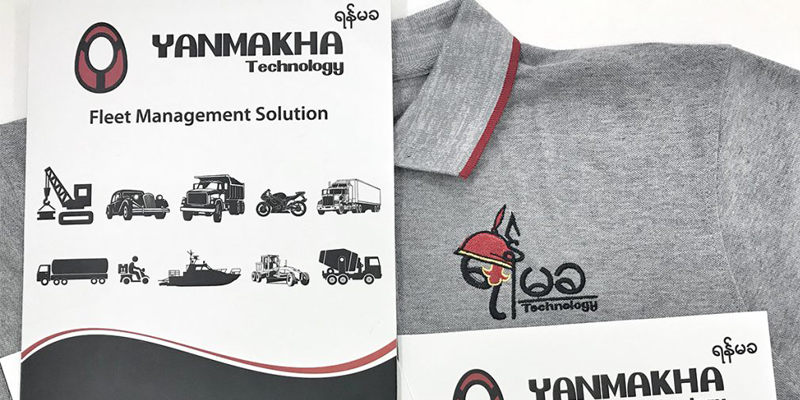 To become the landmark of Telematics Industry in Myanmar and a trusted and reliable partner for our clients. To provide better tracking services, fleet management and security solution services for vehicles at globally acceptance services. To provide our customer a specialized, reliable, high-quality, sophisticated product & services with cost saving. To Expand nationwide branch network of the Company, induct, build, a sound dynamic team for better services of vehicle tracking. To Focus on the needs of customers to provide assets management solutions with a high standard of customer support. 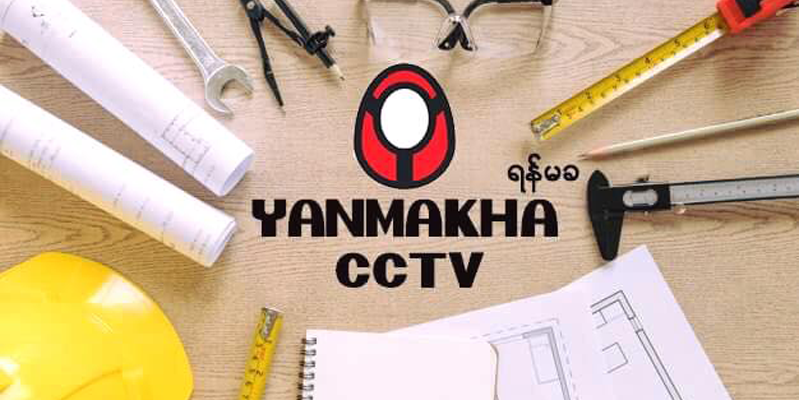 To become the landmark of Telematics Industry in Myanmar and a trusted and reliable partner for our clients. To provide better tracking services, fleet management and security solution services for vehicles at globally acceptance services. To provide our customer a specialized, reliable, high-quality, sophisticated product & services with cost saving. To Expand nationwide branch network of the Company, induct, build, a sound dynamic team for better services of vehicle tracking. To Focus on the needs of customers to provide assets management solutions with a high standard of customer support.